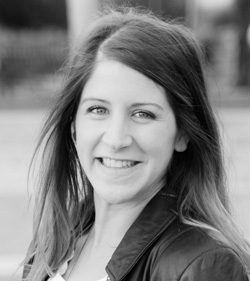 Cheryl is originally from London and has a degree in English and a background in writing, editing and journalism. Since moving to the States in 2009, she has volunteered for organizations including Program for Early Parenting Support and the American Red Cross in Seattle. 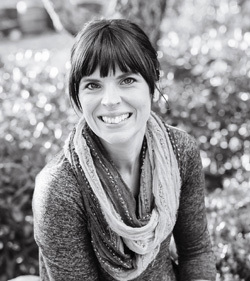 She is a California state coordinator and warmline volunteer for Postpartum Support International, and runs Supporting Mamas’ weekly drop-in support group. She founded Supporting Mamas in 2015 to address the serious lack of support for moms with perinatal mood & anxiety disorders in Santa Clara County. She currently lives in California with her husband and two mutinous preschoolers. Allyson is the manager of our online awareness content and online community engagement. She formerly worked at her alma mater, St. Edward’s University in Austin, Texas, managing young alumni programming and alumni association events, such as Homecoming and alumni chapter events. Allyson launched the Alumni Association’s social media presence and online alumni community. She has a degree in Communications and a Masters of Business Administration. Allyson is a former volunteer for Austin Pets Alive!, Las Madres Neighborhood Groups, and the former chapter president for the St. Edward’s University Bay Area Alumni Chapter. She is a current Board Member for the St. Edward’s University Alumni Association. Allyson, her husband, two boys and three dogs live in California. She’s a proud TexPat and desperately misses brisket, breakfast tacos, and queso.